who does not have a Facebook Account? I will write how I made it work. You will need to have a Facebook Fan Page, and you will need to get the facebook page id. In that very same page, you will need to whitelist the domains of your web pages. 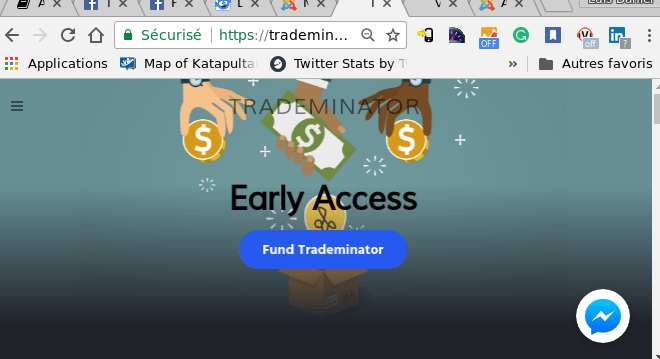 This is kind of tricky, but I found you can access it by building a link like this https://www.facebook.com/trademinator/settings/?tab=messenger_platform; you just need to substitute your page name. After that, you will need to have a Facebook developer account and create a Facebook application approved and published. You will need the Facebook application id. If you do this properly, voila! You have your very own chat.